A common question among non-locals. 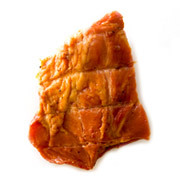 Tasso Ham is a lean slice of pork which has been marinated, seasoned and smoked. 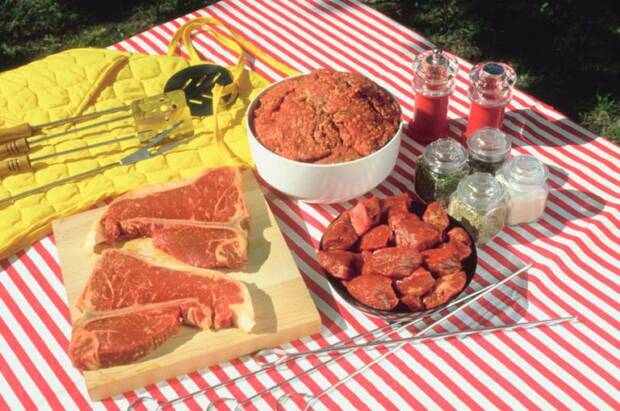 It is a favorite Louisiana meat product. It will add a rich smokey flavor to any dish. Louisianians favor Tass Ham in bean dishes and Gumbos. Andoullie Sausage is a good alternative if you have no Tasso. Buy Wholesale - Contact Us Today! Tasso Ham is a versatile piece of meat that is used most often as a flavor enhancer for many dishes. The combination of hickory smoke and spices will jazz up a simple bean dish or even a gourmet cream sauce. Most importantly, add it to your next pot of gumbo and get true boost of cajun flavor. Please contact us with the email button below to ask a question or discuss Cajun Catering Services. Where Can I Buy Some Tasso Ham? I'm inclined to believe tasso is not available in every local market. If this is true for you, online shopping may be the easiest alternative. I recommend you visit the link to Amazon I have provided. They can have some the best Louisiana Tasso delivered to your door, Savioes Tasso. A South Louisiana favorite. You have to buy 5 lbs unfortunately, but it is the most popular one.